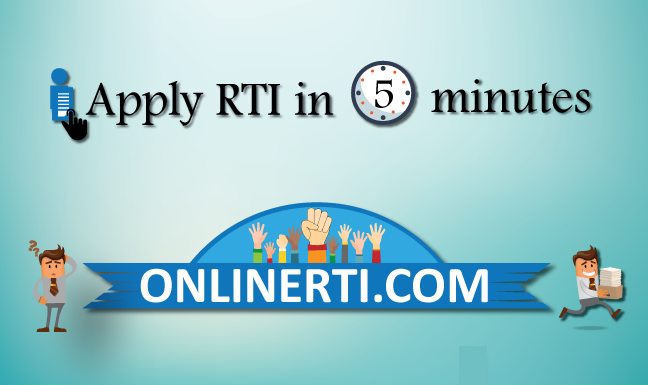 Can I apply RTI for Central University of Orissa ? Yes, you can file RTI to Central University of Orissa (CUO). Central University of Orissa (CUO) was established by Parliament under the Central Universities Act, 2009 (No. 3C of 2009) by Government of India. Hence, CUO is a "Public Authority" as per Section 2 (h) of the Act. You can file RTI Application to CUO by addressing the same to the designated "Public Information Officer (PIO)" either Online or by Registered Post and by paying the prescribed fee.